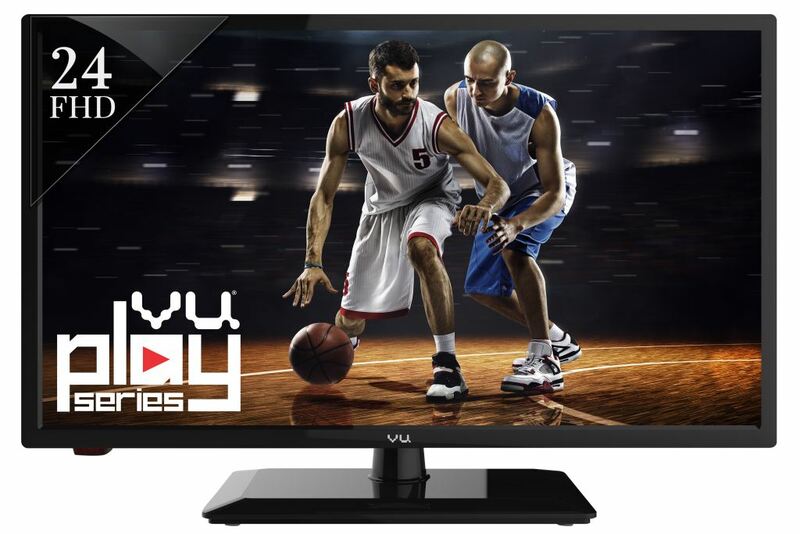 Mumbai, January 28, 2016: -Vu Technologies, the California-based luxury television company, has taken the lead over Sony, Samsung and LG in the competitive Ultra HD 4K segment by launching models from 40” to 65” at affordable prices, thus making 4K technology accessible to SEC A and SEC B customers. The brand announces the launch of seven new smart TV models in India in association with Flipkart. 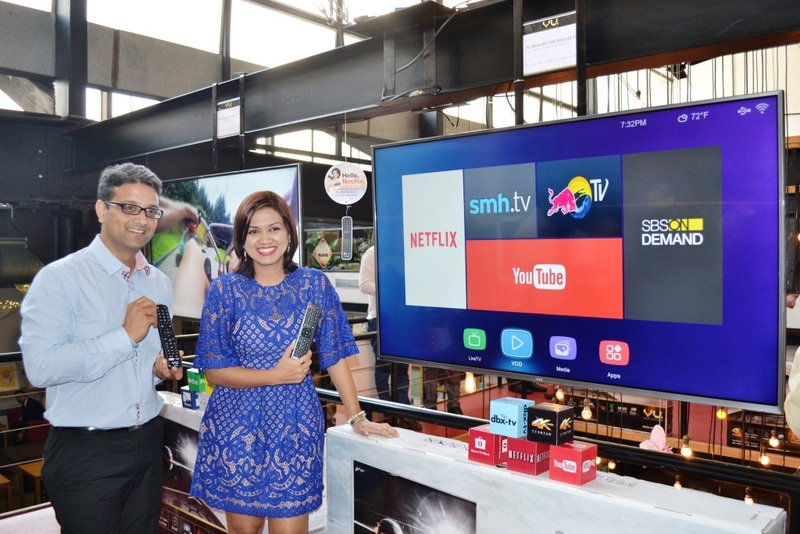 With this launch, the popular television brand brings to India the products showcased this year at CES 2016 Vegas. The devices’ pricing ranges from Rs 20,000 for Play smart models to Rs 37,000 for the Iconium smart models. In addition, the four smart 4K models under the Iconium series are Netflix enabled with an in-built app and a dedicated Netflix and YouTube button on the remote to offer compelling in-house entertainment. 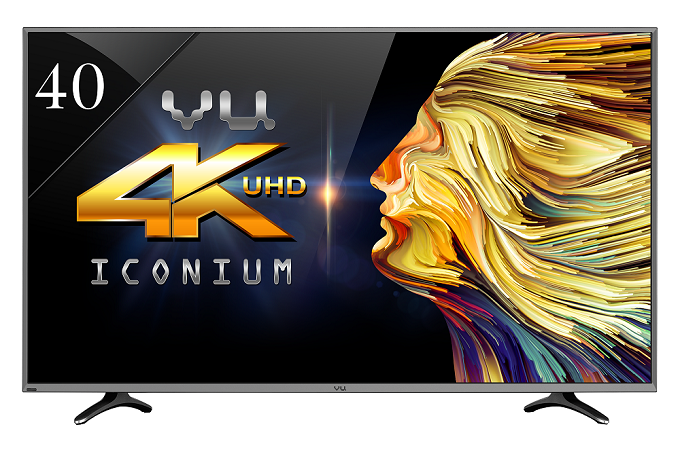 The famous Iconium series will see the addition of five models – 65″ 4K Smart, 55″ 4K Smart, 50″ 4K Smart, 43″ 4K smart, 40″ 4K smart – offering high definition Ultra HD, digital dBX, smart features and social media connectivity. Furthermore, Devita Saraf, who is also the CEO for the brand in India, has taken the lead to be the brand ambassador for Vu Televisions to enable customers to interact with the brand and build trust amongst its consumers, which is integral in the Consumer Durable industry. 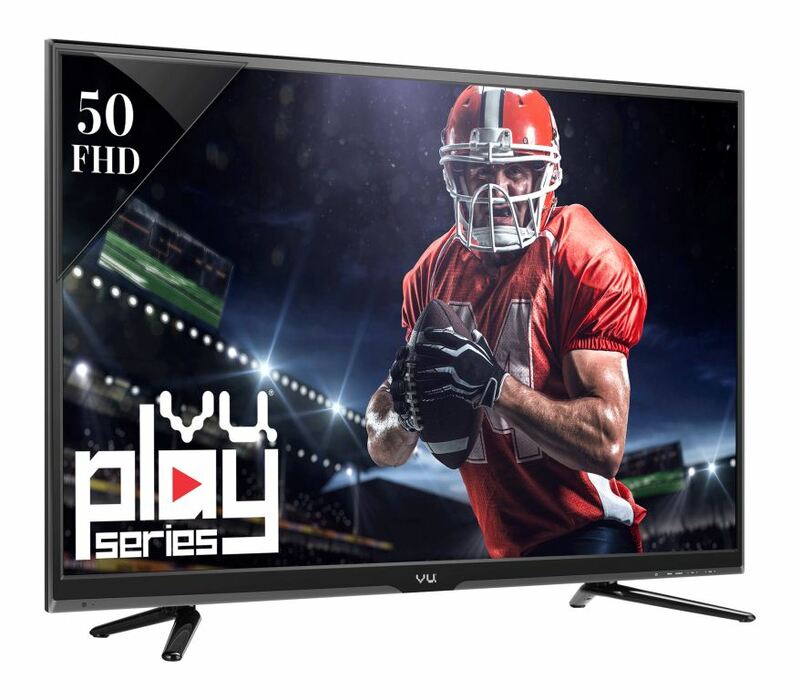 Following the Iconium series is the Play series, which has models like 32” smart & 48” smart with ripple-free picture as a result of the in-built ADS panel technology & Android 4.4 OS, making social connectivity and browsing a natural part of the television experience. Vu is now an entertainment appliance brand with integrations from Netflix, Youtube, Gesture gaming and launching Apple and other apps on its TV platform. It has witnessed CAGR of 170% with 200000 TVs sold this year and is set to double the volume to 400000 TVs by next year. Vu owes this growth to enhancing product quality and adding more features to its customer service such as Whatsapp-based service, Smart TV hotline, expert chat and more. The entire range is exclusively available to customers on Flipkart.